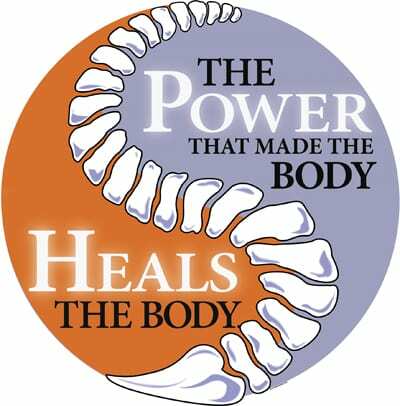 Chiropractic is a lot more than a chiropractor popping your back, as you’ll discover at McCormack Chiropractic. Chiropractors believe one of the main causes of back pain and neck pain is subluxation: that’s when your vertebrae are not correctly aligned and your joints can’t move as well as they should. Chiropractors treat subluxations with a combination of techniques, including applied pressure, massage, and manual manipulation of the vertebrae and joints (called adjustments). • Toggle Drop – this is when the chiropractor, using crossed hands, presses down firmly on a particular area of the spine. Then, with a quick and precise thrust, the chiropractor adjusts the spine. This is done to improve mobility in the vertebral joints. • Motion Palpation – this hand-on procedure is done to determine if your vertebrae are moving freely in their normal planes of motion. • Lumbar Roll -the chiropractor positions the patient on his or her side, then applies a quick and precise thrust to the misaligned vertebra, returning it to its proper position. • Release Work – the chiropractor applies gentle pressure using his or her fingertips to separate the vertebrae. • Table adjustments – The patient lies on a special table with a “drop piece”. The chiropractor applies a quick thrust at the same time the table drops. The dropping of the table allows for a lighter adjustment without the twisting positions that can accompany the manual adjustment. • Instrument adjustments – often the gentlest methods of adjusting the spine. The patient lies on the table face down while the chiropractor uses a string-loaded activator instrument to perform the adjustment. This technique is often used to perform adjustments on animals as well. Keep in mind that you may need to return to the chiropractor’s office for additional adjustments before you experience complete relief from your symptoms.